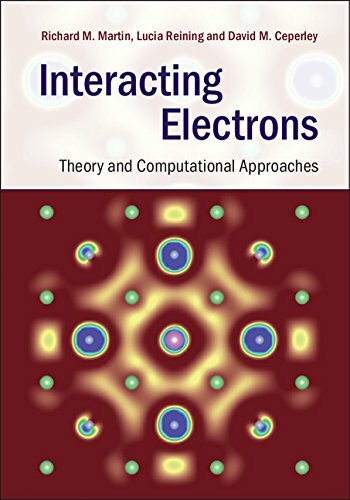 This website accompanies the book "Electronic Structure" and its companion book "Interacting Electrons". You will find extensions and corrections, news and views questions, or suggestions for toy models. The site is under development. 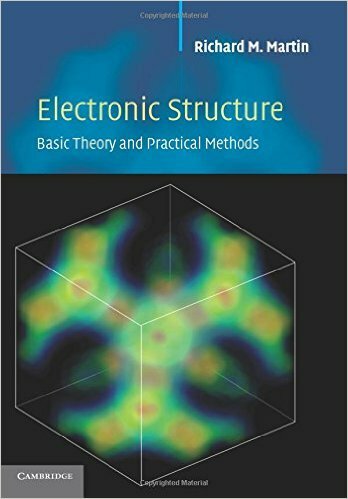 It contains already some useful things such as links to schools and tutorials of established computer codes, where you can find numerical exercises, and a list of small corrections to the book "Electronic Structure". Other information is added gradually, and you will find more content regularly, so please check from time to time! Read more about electronic-structure.org is developing!